Our women’s ministry exists to unite women in deepening their faith in Jesus Christ through learning, sharing, worshiping, and encouraging one another! Our goal is to become women of God’s grace. No matter what stage of life you find yourself in, we want all women of our church to be involved in our women’s ministry! 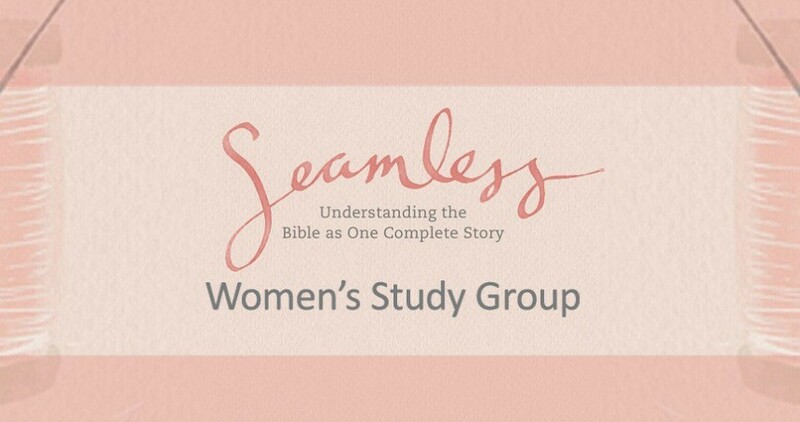 If you are looking for a great way to connect with other women in our church, please consider joining a Bible study! By doing so, you’ll have the opportunity to form meaningful relationships, encourage one another, and do life together. If you are interested in learning more about our groups, contact our Women’s Ministry Leader. Cassandra leads our Mother's Day Out ministry and recently felt God call her to help lead in Women's Ministry. Cassandra has a heart for the women of our church and community. She desires to see them reach their God-given potential, and pursue Christ wholeheartedly.